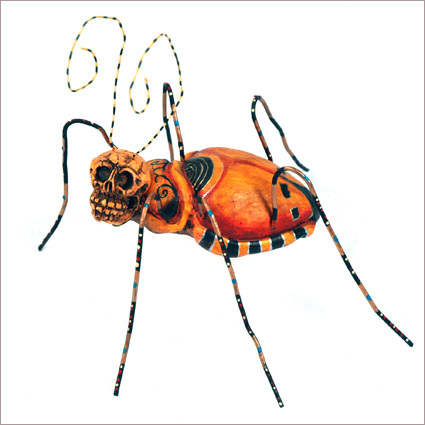 These bugs are better than the one's you will find on your loved one at the cemetery. Hand made, hand painted ceramic art. Each one is just a wee bit different. Colors will vary. Approximately 4"x4"x4"